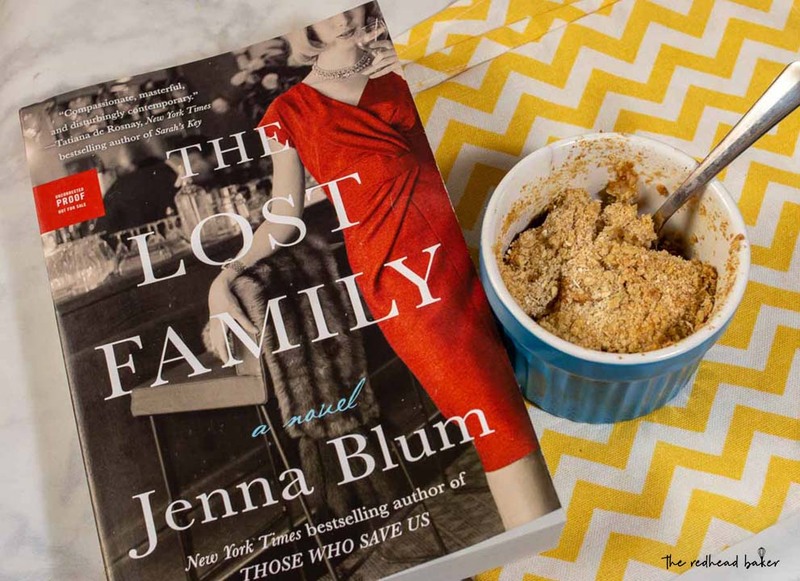 As fans of food and book bloggers, we knew they would have some creative approaches to recipes inspired by The Lost Family, author Jenna Blum‘s new novel. 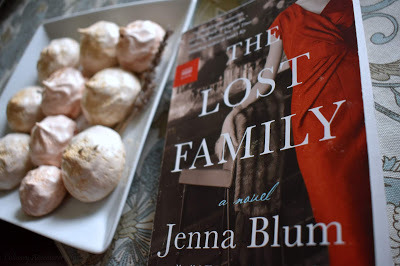 On June 3, we hosted #TheLostFamilySupperClub: a gathering of eighteen bloggers at a virtual dinner party to celebrate the book’s release, sharing novel-inspired recipes and creating mouth-watering menus. It was quite an evening! 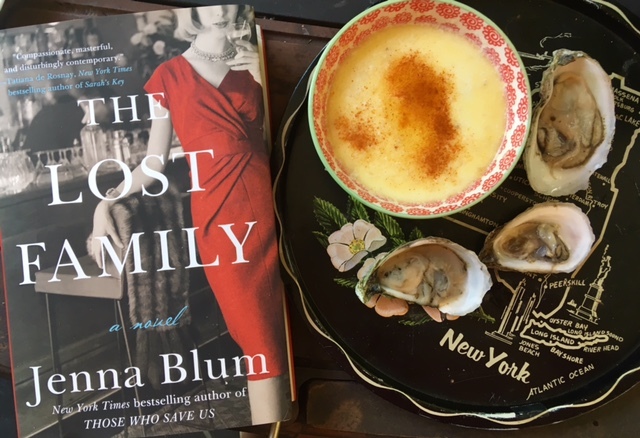 The Lost Family, from the New York Times bestselling author of Those Who Save Us, creates a vivid portrait of marriage, family, and the haunting grief of World War II in an emotionally charged story that spans a generation, from the 1960s to the 1980s. 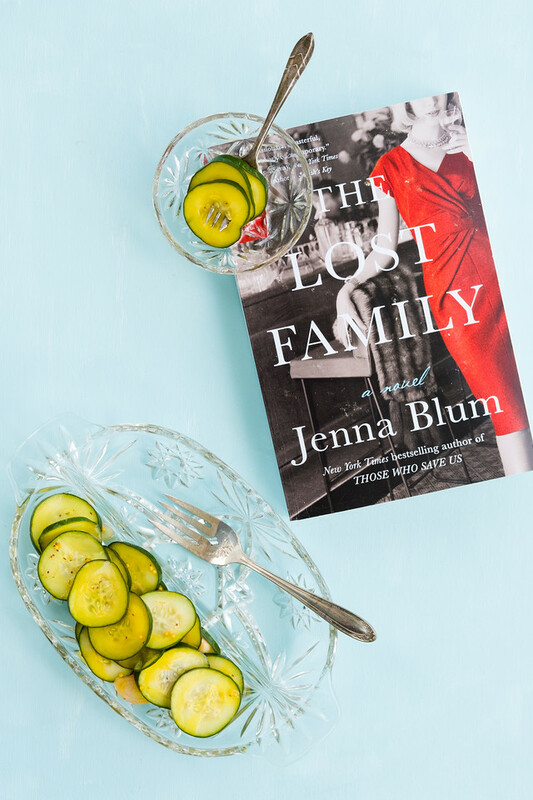 German-Jewish concentration camp survivor, Peter Rashkin, emigrates to New York, opens an iconically successful restaurant, and starts a new family—only to find that he, and they, are haunted by the family he lost during the war. 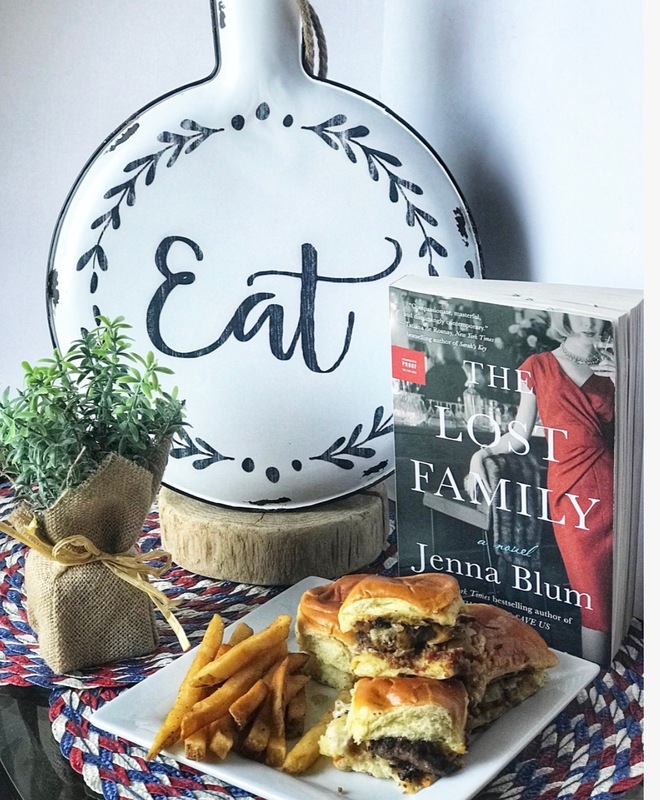 The novel provided bloggers food for thought, and they shared their insights about the role food plays in the book: “When I first started reading, I immediately understood WHY this book was being celebrated with a virtual supper club. 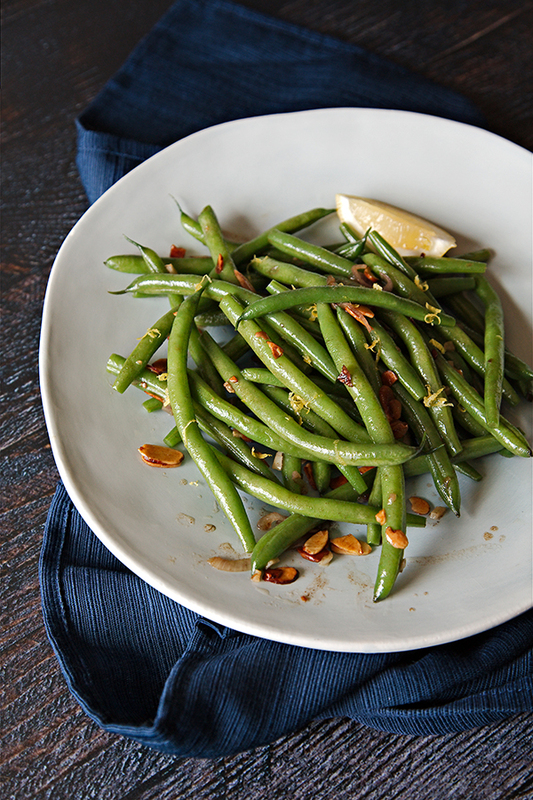 The food is almost like a character in this novel,” wrote Sarah of The Pajama Chef. “[Peter] is an Auschwitz survivor and suffers from survivor’s guilt as he mourns the loss of his wife and children. 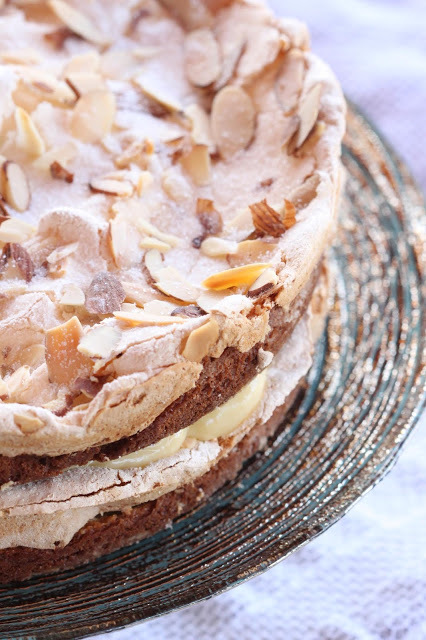 He runs a restaurant named after his late wife, Masha… He uses cooking and his restaurant as a temporary escape,” shared The Redhead Baker. “Peter has never dealt with the grief and guilt of losing his family. He refuses to speak of it and has buried himself in his work, creating the restaurant that he and his wife, Masha, had dreamed of opening one day. Food is Peter’s lifeline, it is what gives him direction and keeps him going each day,” noted Wendy of A Day in the Life on the Farm. The Unofficial Mad Men Cookbook enjoyed being transported to 1960 New York and delivered menu items from Grand Central Oyster Bar, Peter’s first employer: Oyster Stew and Oysters Rockefeller, with a side of restaurant and mollusk history. First, he would caramelize onions in a pan, cooking them very slowly in butter until they were translucent; then he added eggs whipped to a froth, heavy cream, ham, fresh dill and the secret ingredient: a dollop of Neufchatel cheese. This passage spoke to A Day in the Life on the Farm, and we devoured her version. 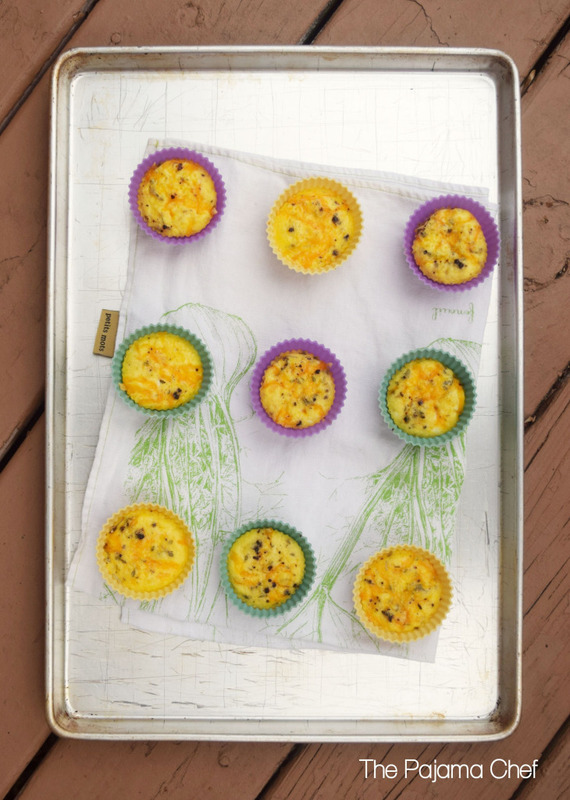 The Pajama Chef also had this egg dish in mind when she created Cheesy Ricotta Frittata Cups, her son’s favorite breakfast. 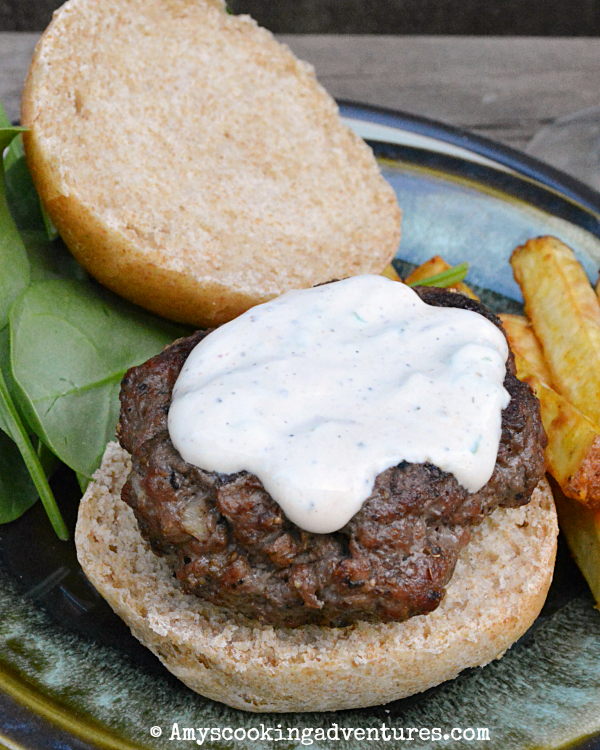 She recalled that Peter’s daughter Elsbeth “had her own jacket with her name stenciled on the lapel, a mini chef’s hat, rubber clogs, and a special stool to stand on while she helped Peter stir and mince and measure. I am just in love with that scene. There’s so much happiness and joy between father and daughter. With the knowledge of what comes before and after (it’s actually a memory), it’s very poignant in the life of Peter, June, and Elsbeth. There’s performance and ritual and relationships… and caring for others through a purposeful, planned, and delicious meal. 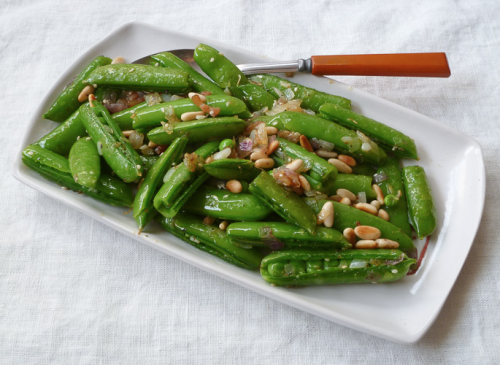 Though my eggs aren’t just like Peter’s in ingredients, they are in spirit: a way to care for my family through good food.” We adored her writing about this dish — and it disappeared quickly. Lupita Reads arrived with yummy homemade pretzels and a German beer pairing: Paulaner Hefe-Weizen. 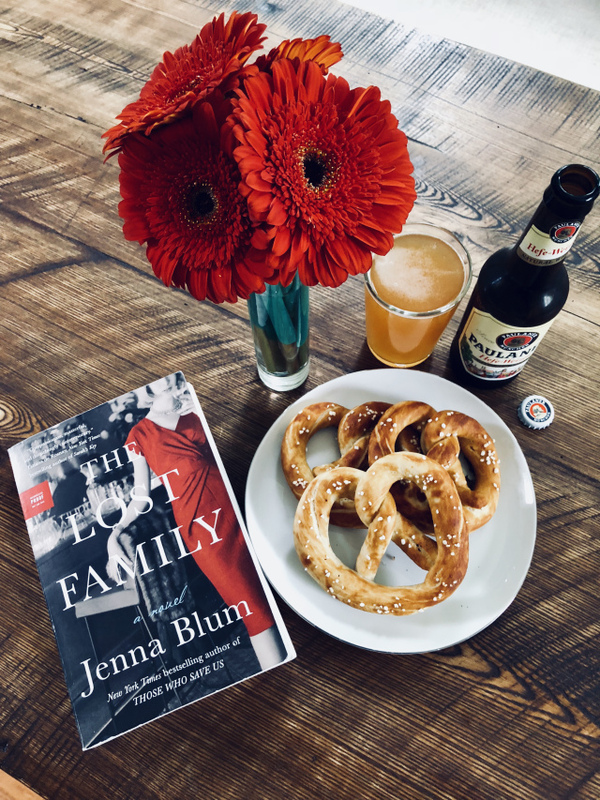 “It was only natural to land on pairing a delicious cold German beer with homemade pretzels, which are mentioned in the novel. 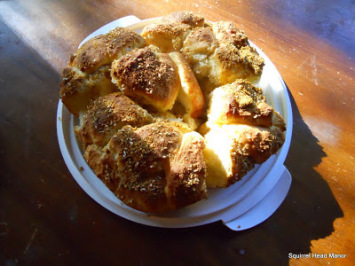 I’d envision these pretzels could be sold outside of Masha’s,” she said. Culinary Adventures with Camilla lured us to dessert with gorgeous Lavender-Salted Meringues, adding a twist to the “Little Clouds” on the Masha’s menu by dressing them up with a few drops of natural food dye and some lavender-vanilla salt. 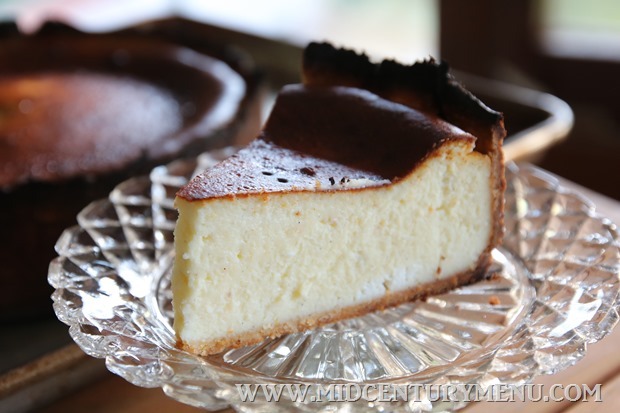 MidCentury Menu welcomed the chance to sift through her 1960s restaurant cookbooks, and wowed us by baking the iconic recipe for Lindy’s Cheesecake by food writer Clementine Paddleford in her classic cookbook, How America Eats. We’re grateful to this talented group of bloggers (who are also fun partygoers!) 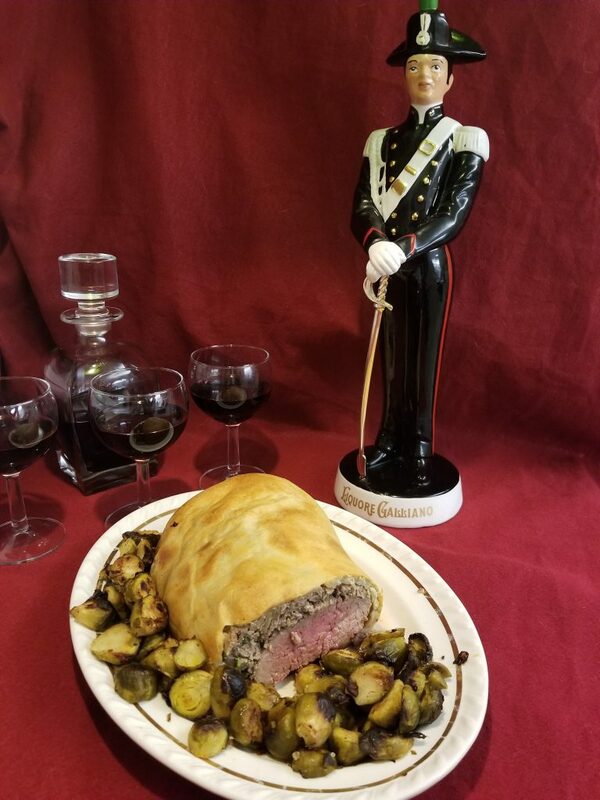 They helped to create this incredible menu for book clubs, foodies and readers to enjoy. 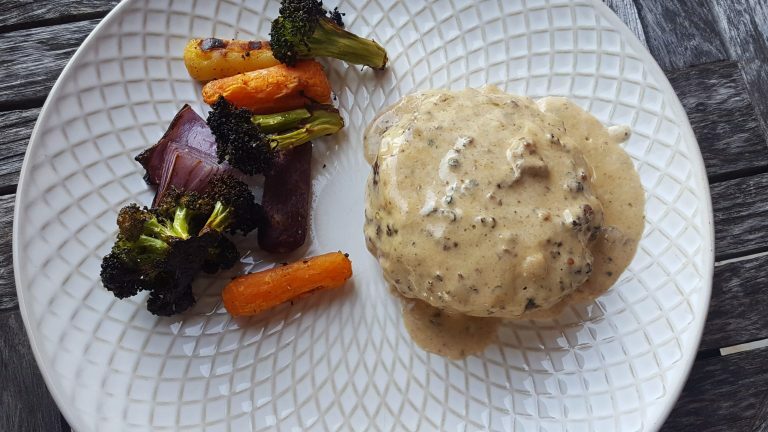 See all the recipes on our party page and follow on social media with the hashtag #TheLostFamilySupperClub. 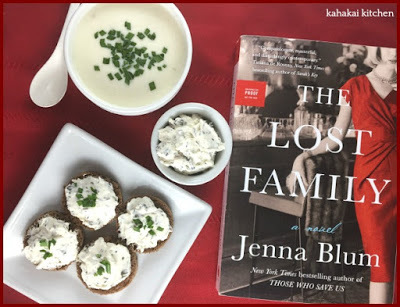 You can enter to win a copy of The Lost Family on BookClubCookbook.com beginning June 5. 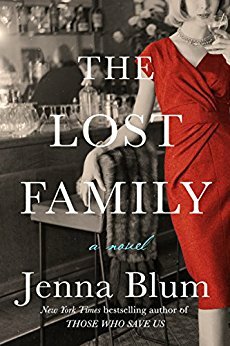 And check Jenna Blum’s book tour to see if she has an event near you. 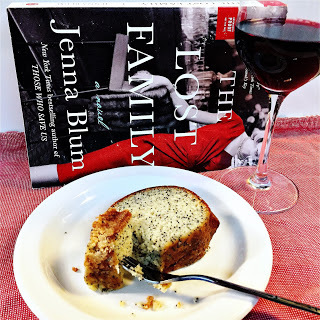 Bon Appetit and Happy Reading!